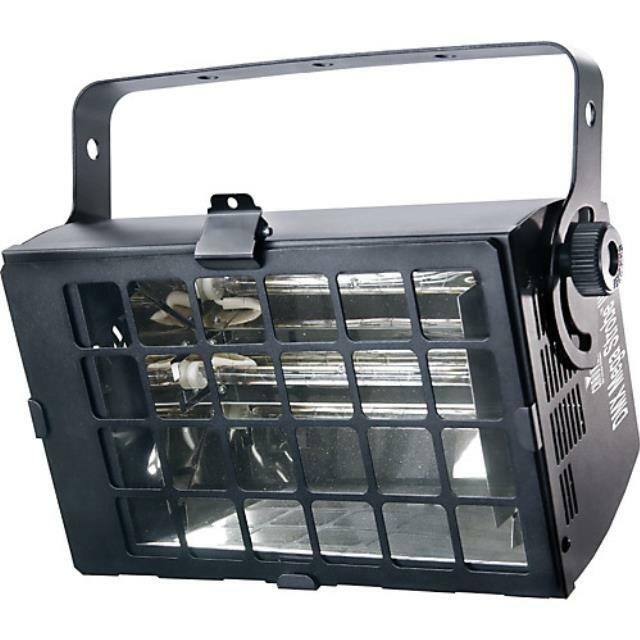 The Mega Strobe is a 750 watt strobe light featuring an adjustable flash rate. This strobe is designed for large rooms and areas. * Please call us with any questions you may have about our mega strobe light rentals/sales in State College, serving Central Pennsylvania.